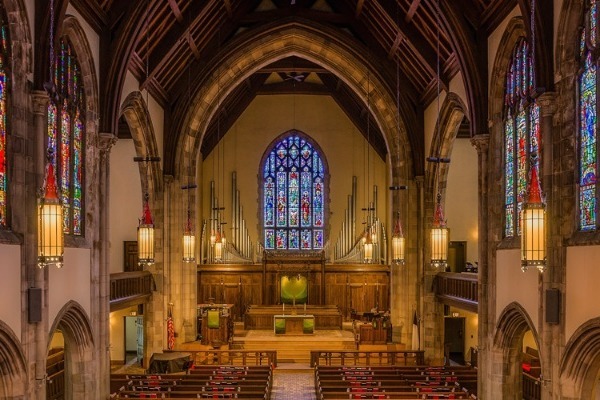 One of the most prominent Christian Churches in House District 66B is Hamline United Methodist Church, located at 1514 Englewood, in Ward 4 Precinct 13. They were the original anchor point in Saint Paul, MN for Hamline University, as the University is affiliated with the Methodist Church. 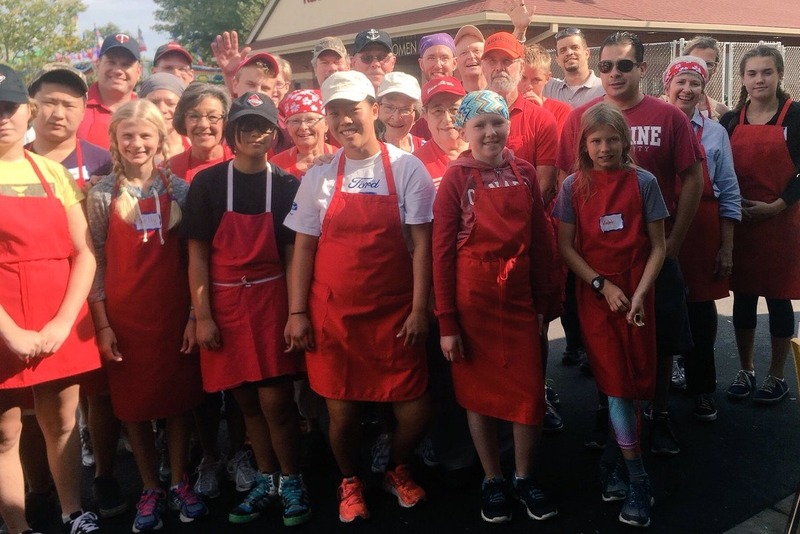 For 120 consecutive years the Hamline United Methodist Church has operated the Hamline Methodist Dining Hall at the Minnesota State Fair. 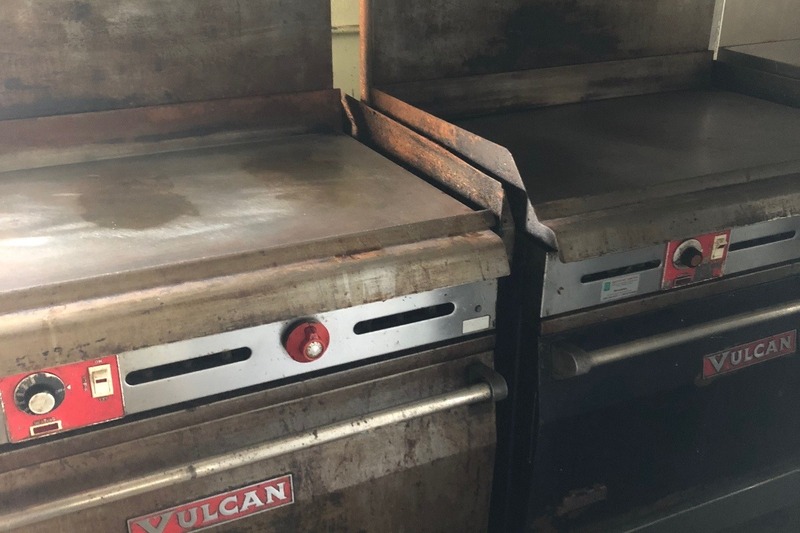 This year marks their 121st year of operation, however they need to pay for some equipment so they can continue into the future providing a family style alcohol-free dining experience. Did you know that this year Hamline Church Dining Hall is one of only 2 church dining halls still operating at the Minnesota State Fair? Staffed by hundreds of volunteers each year, 100% of the net profits are donated to charities. Because we’re a church run operation, we do not sell alcohol, thus capping our Dining Hall’s volume. Last year’s Minnesota State Fair was our busiest yet, and caused several key components to fail as we started up this year. Both our commercial dishwasher and ranges (see below) need replacement. We had no choice but to replace the dishwasher in time for the start of this year’s [Minnesota State Fair]. Our ranges no longer work, but we can still use the cooktops this year. Not to worry; we are fully ready for the Fair! 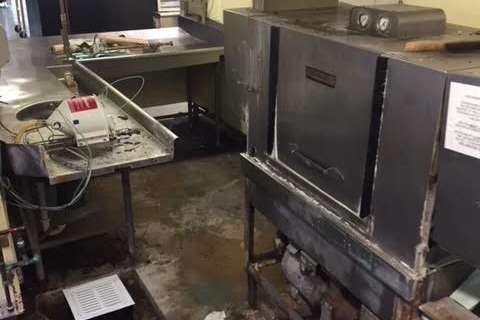 However, all of this equipment is is very expensive and critical to the Dining Hall’s future operation. We are hoping to raise enough to money to cover the replacement costs for our commercial kitchen and to insure Hamline Church can continue to run the Dining Hall at the Minnesota State Fair for years to come. Thank you for your consideration and help and please be sure to visit our Dining Hall and beautiful church next to Hamline University; located at 1514 Englewood Ave in Saint Paul. Before I got actively involved in politics in this area I used to attend Hamline United Methodist Church as I lived within walking distance to this church. Every year I used to volunteer for 2-3 shifts at the Hamline Dining Hall washing the dishes or working on the dry end of the washing unit. I met Kent & Diane Krueger and his brother Mark who made the Dining Hall run efficiently. Little did I know Kent, aka William Kent Krueger, was the well known author of the Cork O’Connor mystery series. As one who had used the Dishwasher, it is key to using and reusing real plates thus eliminating a mountain of throw away plates, utensils, and cups. Not only is it best for the environment it gives the Dining Hall a homestyle feel to a meal at the State Fair, which is becoming increasingly uncommon at a very commercial, fried something-on-a-stick annual event. We are posting this as a courtesy to our neighbors at Hamline United Methodist Church. We will not receive any sort of compensation for this posting. We do remind you to stand and voice your free will vote on the August 14th Primary and the November 6th General Election.